for $350,000 with 3 bedrooms and 2 full baths. This 1,368 square foot home was built in 1925 on a lot size of 0.1 Acre(s). 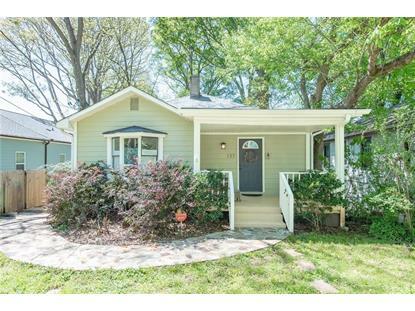 Recently renovated 3 bedroom, 2 bathroom bungalow nestled within the Kirkwood Urban Forest, a 7 minute walk to cafes & restaurants. 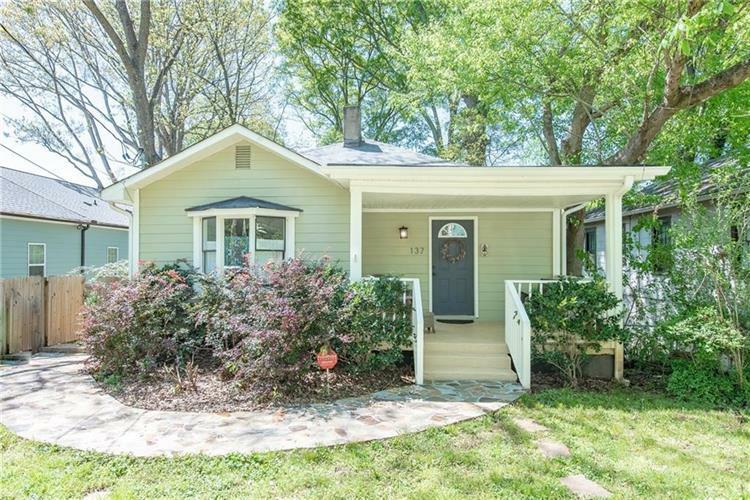 Live on a private, quiet street that is walking distance to Drew Charter School, East Lake Family YMCA, & by the rapidly developing Memorial Drive Corridor! S/S appliances, carrera marble countertops. Large walk-in master closet. Enjoy your morning coffee or tea while sitting on the deck overlooking the trees & your spacious fenced backyard. Walk the wooded paths and community garden in the five acre forest reserve abutting your backyard.